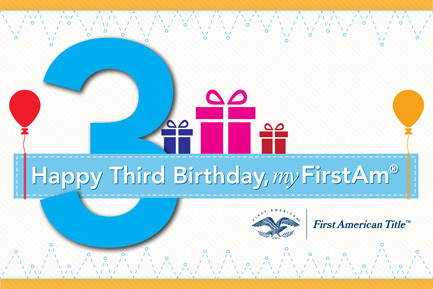 Happy third birthday to our favorite technology, which is “growing up” before our eyes! 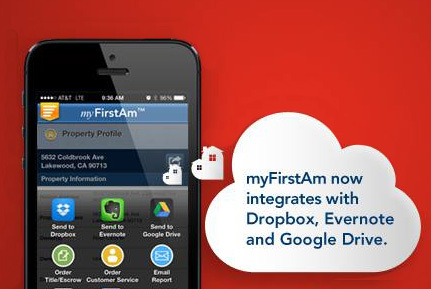 This year has been a big year for myFirstAm®, First American’s innovative Web portal and mobile app for real estate transactions. We did. 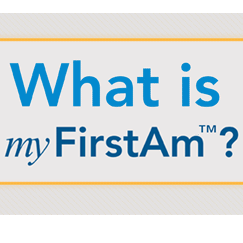 That's why we at First American Title created myFirstAmTM. This convenient platform for real estate transactions gives you powerful information and convenient alerts – wherever you are, on any device. Staying organized is easier said than done – especially when you’re a busy, on-the-go real estate professional. 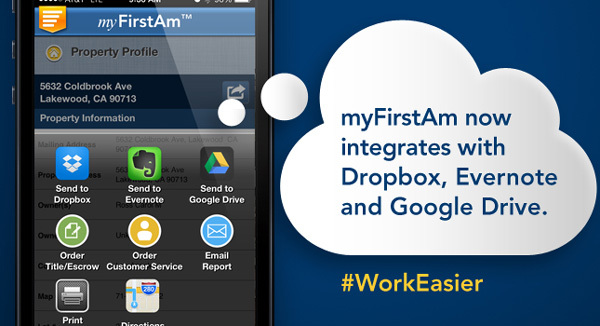 To help facilitate better organization, some real estate agents have turned to leveraging cloud-based services that boost efficiency and productivity, while at the same time helping them go paperless.